With Loenbro’s specialized equipment, our experienced crews perform excavations and directional boring for pipeline installations that cause fewer disruptions to traffic and surface areas. Our boring machines and hydrovac trucks allow us to provide a more efficient level of service for clients. 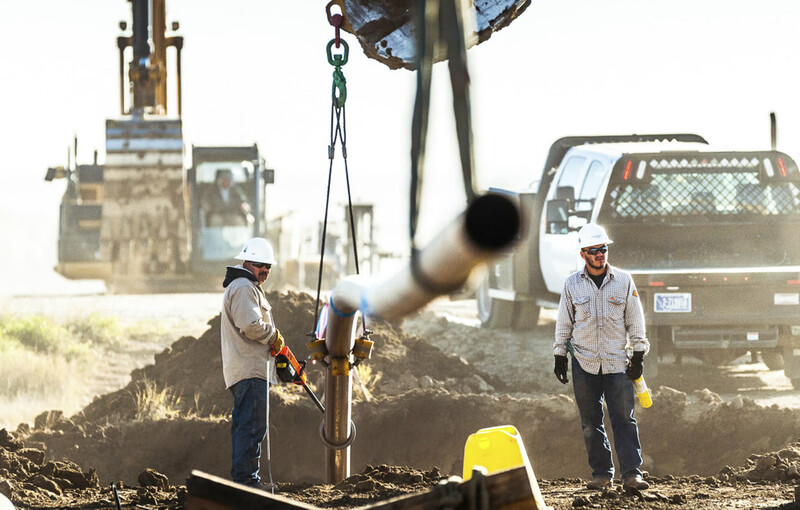 Our skills in hydrostatic testing ensure that clients’ pipelines are clean, dry and ready for service. 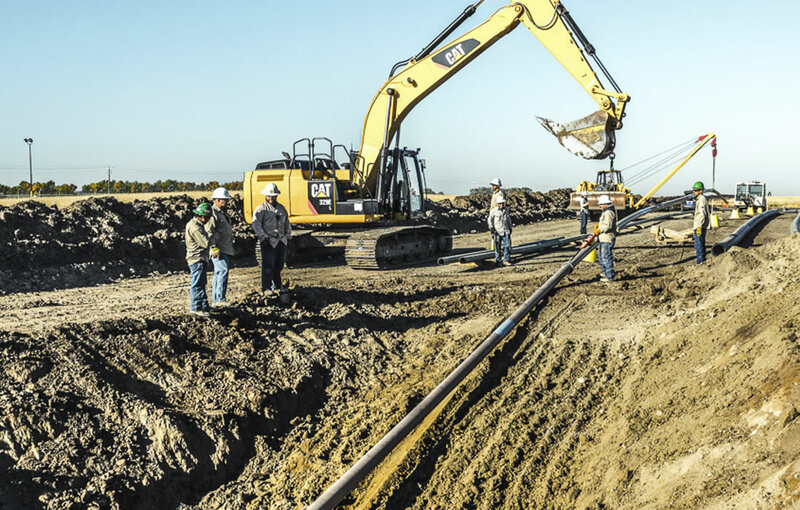 For years, Loenbro has delivered comprehensive pipeline services that have kept our customers’ projects on schedule and on budget. Our cost-effective fleet of directional boring machines and crews are experienced in both slick and dry boring. 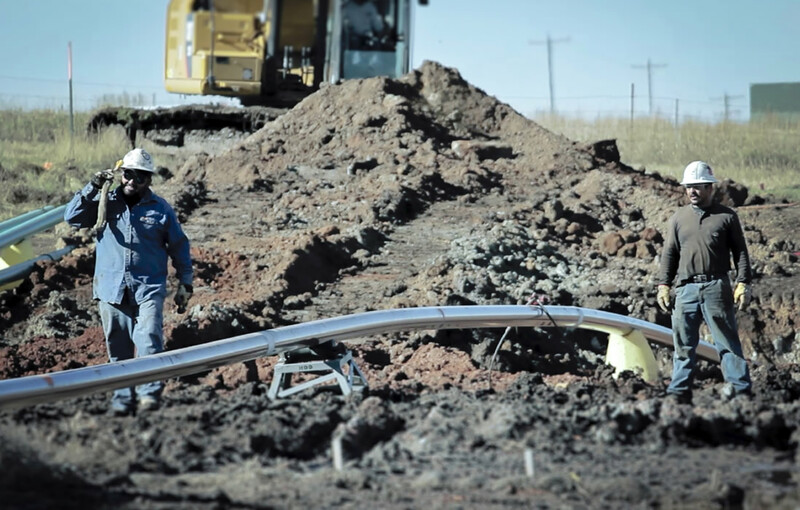 If your pipeline is in a sensitive area and needs to be re-bored, we can use stopples to stop the flow of product so the newly bored pipe can be connected. 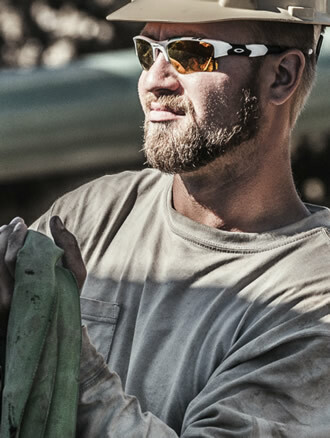 When you become a Loenbro customer, you get access to one of our experienced boring crews. Loenbro has experienced crews and a fleet of hydrovac trucks that perform excavations that are more precise and less disruptive than traditional excavation work. Not all companies offer hydrovac services. Loenbro can respond quickly to any situation because it operates its own equipment and has crews specializing in hydrostatic testing and anomaly detection. Our crews can respond quickly to any situation. 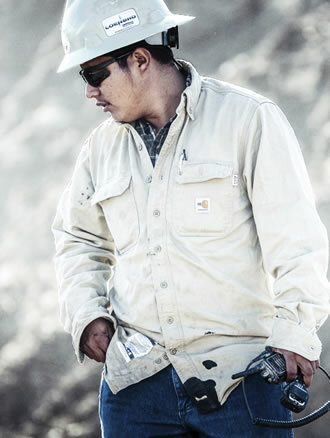 See how we can save you time and money with hydrostatic testing.